Nunavut RCMP say a man and woman involved in a weapons-related incident in Iqaluit on Sunday died in hospital after the man stabbed the woman, and then himself, on Nikku Lane. In an update issued Monday, RCMP said they responded to the incident around 6 a.m., while it was happening. Police said witnesses saw the man stab the woman, and then himself. The pair were then taken to the Qikiqtani General Hospital, where they died of their injuries. 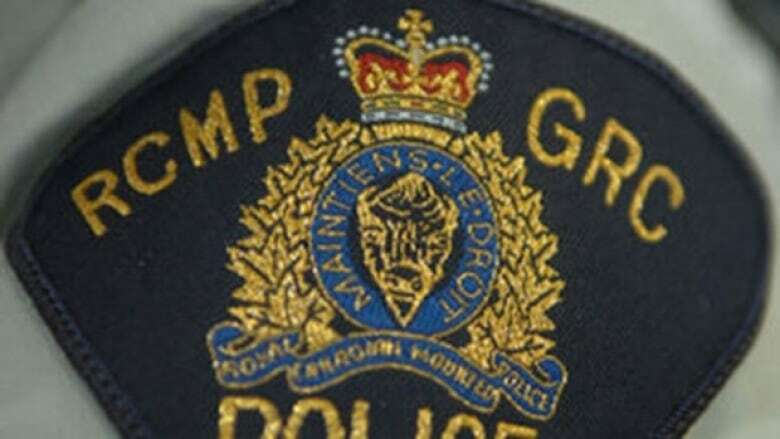 RCMP have not released the names of the man and woman or said how old they were. The RCMP Nunavut Major Crimes Unit is leading the investigation into their deaths, with help from Forensic Identification Services and the Nunavut coroner's office, according to a news release from the RCMP. Police said they will not be releasing any other details about the deaths, but that autopsies have been ordered. Police also said they are not seeking any other individuals in relation to the investigation. "Our thoughts are with the families during this difficult time and grief counsellors have been made available through the Nunavut crisis response and trauma teams," RCMP said.